Enjoy shopping while your kids have fun! Happy to be at Springfest 35! 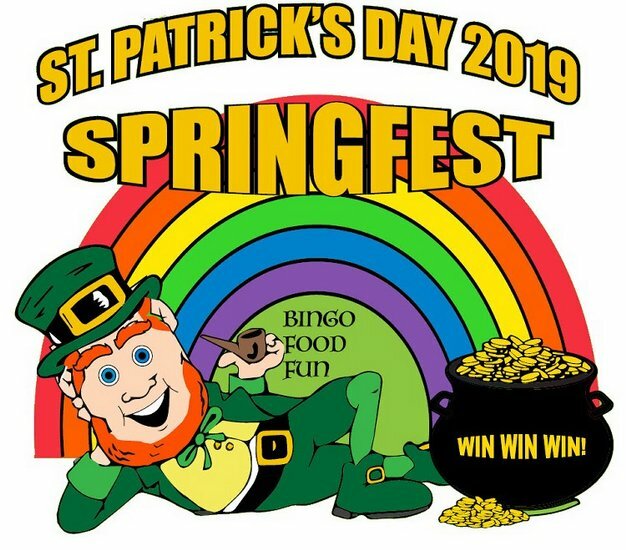 We are excited about this year's vendors who have decided to join us at Springfest 35. If you are interested in renting a space (12' x 12' for $25) and selling your products, please message Pam Palmer via Facebook or contact her at (205) 908-0160. Check out this year's participants. Make certain to click the link to learn more about their products and services.